The weather in Nadi is warm all year round, thanks to Fiji’s warm tropical climate. 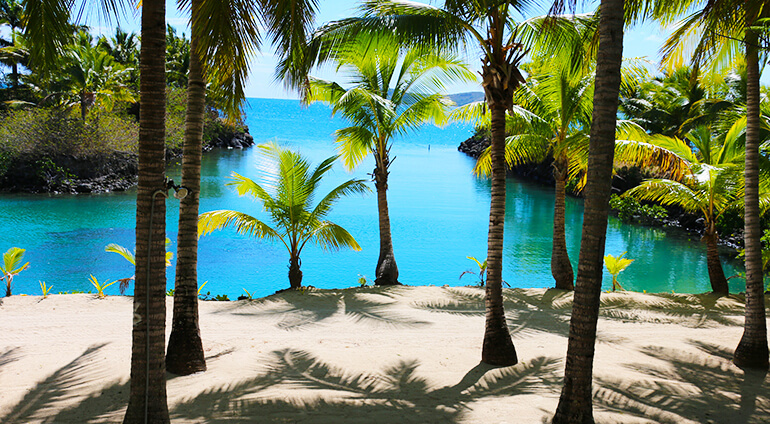 Most people travel to Fiji from the end of March to the beginning of December. Nadi does have a wet season, which runs from November to April. Temperatures are still mild during the wet season, but there is a lot of rainfall to contend with. On average Nadi stays between 24 and 31 degrees through the year. The warmest month is January and the coolest month is July.